Cleaning Your Office Space | DLO Move Support Services Ltd.
We are profoundly saddened by the loss of our friend and colleague Lee Hester. Lee was well-loved and admired for his impeccable, loving, kind and optimistic personality, and we admired his love for making people feel connected and entertained at all times, even if it were at the expense of himself! Lee Hester was a successful Senior VP at Jones Lang LaSalle, and studied Technology & Marketing Management at BCIT, as well as Urban Land Economics at The University of British Columbia. 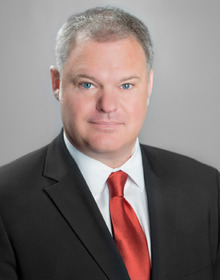 Lee has been recognized several times for his superior sales performance and has been a guest speaker at NAIOP, CREW, The Real Estate Forum and many other panels. We were so lucky to have known Lee on a personal level. Travelling to New York City with him was one of our favorite trips. 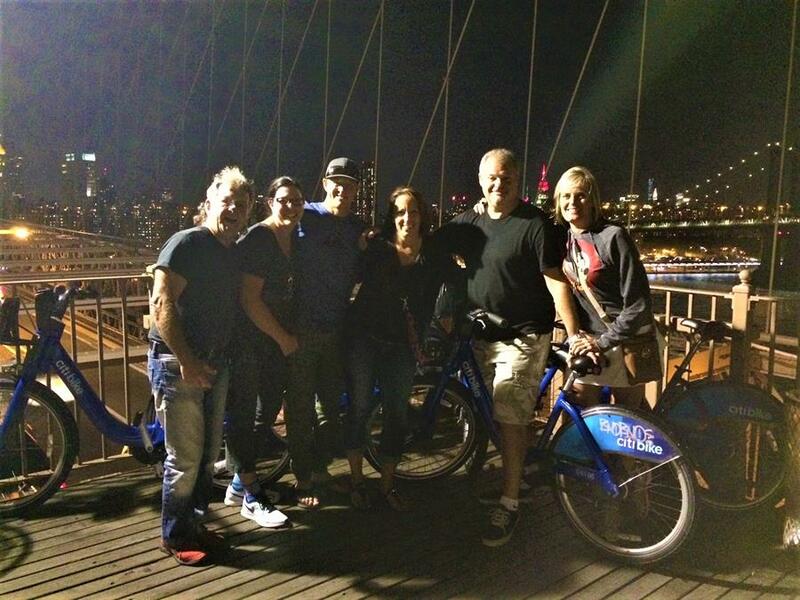 The group of us had so much fun riding bikes over the Brooklyn Bridge, watching the sunset from under the bridge while sipping on beers. Lee always wanted everyone to be together having fun, and it was impossible not to when he was around. His dedication as a friend always made us feel special and we are truly going to miss having him in our lives. If you sit behind a desk for hours at a time, you don’t have to be doomed to a career of neck pain, back pain, sore wrists and fingers! Proper office ergonomics – including correct chair height, adequate equipment spacing and good desk posture – can help you and your joints stay comfortable at work. Keep key objects — such as your telephone, stapler or printed materials — close to your body to minimize reaching. Stand up to reach anything that can’t be comfortably reached while sitting. Place your mouse within easy reach and on the same surface as your keyboard. 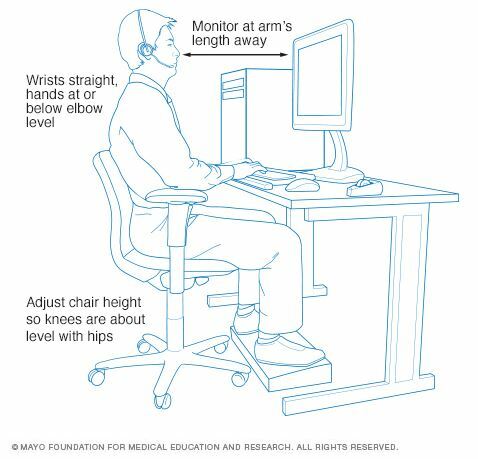 While typing or using your mouse, keep your wrists straight, your upper arms close to your body, and your hands at or slightly below the level of your elbows. If possible, adjust the sensitivity of the mouse so you can use a light touch to operate it. If you frequently talk on the phone while typing at the same time, it’s a good idea to place your phone on speaker or use a headset rather than cradling the phone between your head and neck. Place the monitor directly in front of you, about an arm’s length away. The top of the screen should be at or slightly below eye level. The monitor should be directly behind your keyboard. If you wear bifocals, lower the monitor an additional 1 to 2 inches for more comfortable viewing. Place your monitor so that the brightest light source is to the side. The 2018 Winter Olympics were officially Canada’s most successful Winter Games ever. 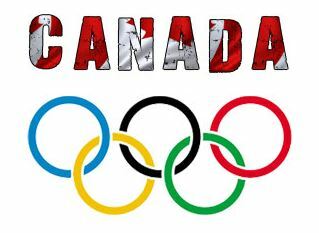 With 11 Gold, 8 Silver and 10 Bronze medals, we couldn’t be more proud of all the Canadian athletes that represented our country in PyeongChang this winter! 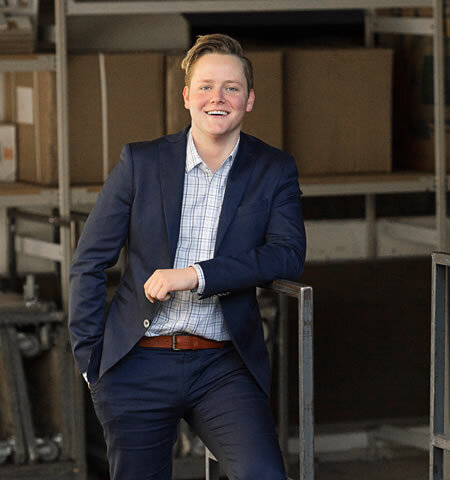 Dylan recently completed his Bachelor of Business Administration at TRU focusing on Finance and Marketing. 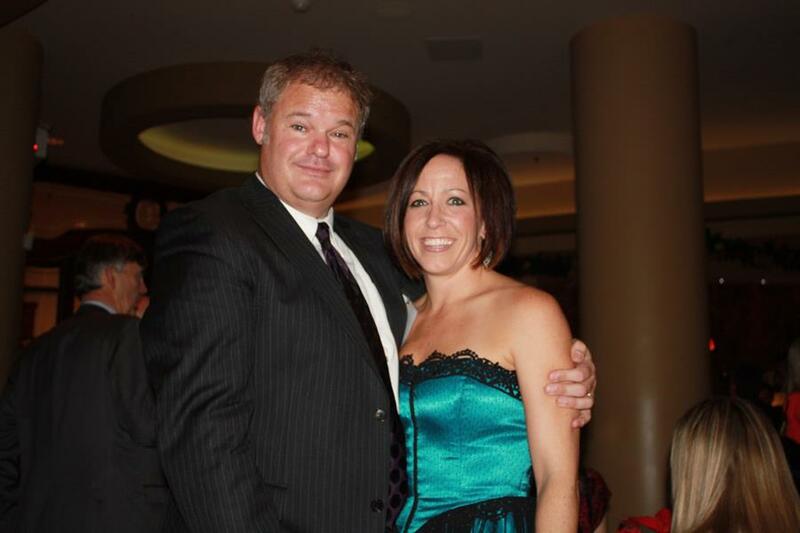 After joining the DLO team in August of 2017, he was quickly recognized as a leader and now supports both Lane and Laurie in Business Development. With a solid understanding of the expectations of DLO, and the ability to constantly think 10 steps ahead, Dylan has been a key player ensuring we get it right on every job he is engaged on. From initial client visit and proposal writing, to deficiency resolution. Dylan carries our clients seamlessly through their projects. In this edition of our newsletter, we feature Shauna Pringle; Senior Interior Designer at Perkins + Will. Question: What is the first thing you think about when you are about to set the wheels in motion for a new office design? Answer: My main motivator when embarking on a new design is the “human-factor”. I invest myself in understanding my client’s business, what drives them, and what goals they have for their project. That understanding lays the foundation for a design that fully meets their needs and expectations. Question: What do you feel is the biggest challenge when it comes to designing a new space these days? Answer: Project schedules and building permit wait times have been the biggest challenge. By developing a robust project management process we have been able to tackle these challenges that results in the best outcome for our clients. Question: When did you get started in the Design world and with whom? Answer: My design career started in 1996 working for McCutcheon Design Group, a firm that specializes in Hospitality & Seniors Facilities. Since the firm was small, I was exposed to all stages of a project from design to delivery. That was a great training ground for me. Question: Tell us what your team is like at Perkins + Will? Question: If you had to choose another profession, what would it be? Question: What is your favourite thing to do in this awesome city of ours? Answer: Hiking! I get out hiking (or snowshoeing) every weekend. Question: What is your all-time favourite movie or book? Answer: I loved Avatar for the artistry and dreamy visuals. Question: Tell us something that might surprise us about you. Answer: I have experience driving a forklift. We would love to get to know you and your company better! It’s that time of the year again… the weather is starting to get a bit gloomy and everyone is feeling sad to see that ball of brightness in the sky less frequently. We thought this might be a good time to talk about office morale and how to keep it high. 1. Celebrate work anniversaries. Work anniversaries are relationship milestones between an employee and a company. According to a survey from Globoforce, 82 percent of people would feel good if people noticed and recognized their work anniversary, but only 36 percent of people say a work anniversary made them feel valued. Have a conversation with your staff about the best way to honour work anniversaries. 2. Encourage real lunch breaks. Research suggests that only one in five people take lunch breaks and that white-collar workers are least likely to step away from their desks for a break. Management professor Kimberly Elsbach told NPR that “staying inside, in the same location, is really detrimental to creative thinking.” Get managers on board to take a coffee break, go for a walk or check out a new restaurant every day. Those people have the greatest leverage to model morale-boosting habits. 3. Recognize personal milestones and losses. Individuals experience higher morale when employers appreciate them as people first and employees second. You can still recognize personal milestones and losses while respecting privacy — even a simple note from you would do. Respond as you would to a friend, with kindness and consideration. Seeing as how 78 percent employees spend more time with co-workers than they do with family, a supportive community will go a long way to fostering happiness. 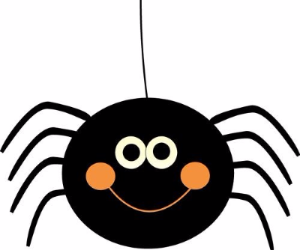 Some Halloween fun from DLO! In the life of a move, DLO is often involved from preliminary design to post-move clean-out and recycling. 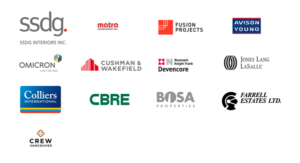 But how well do we really get to know these key people and companies we work so closely with during a project? We decided to it was high time to tap into their expertise and share what makes them so great! 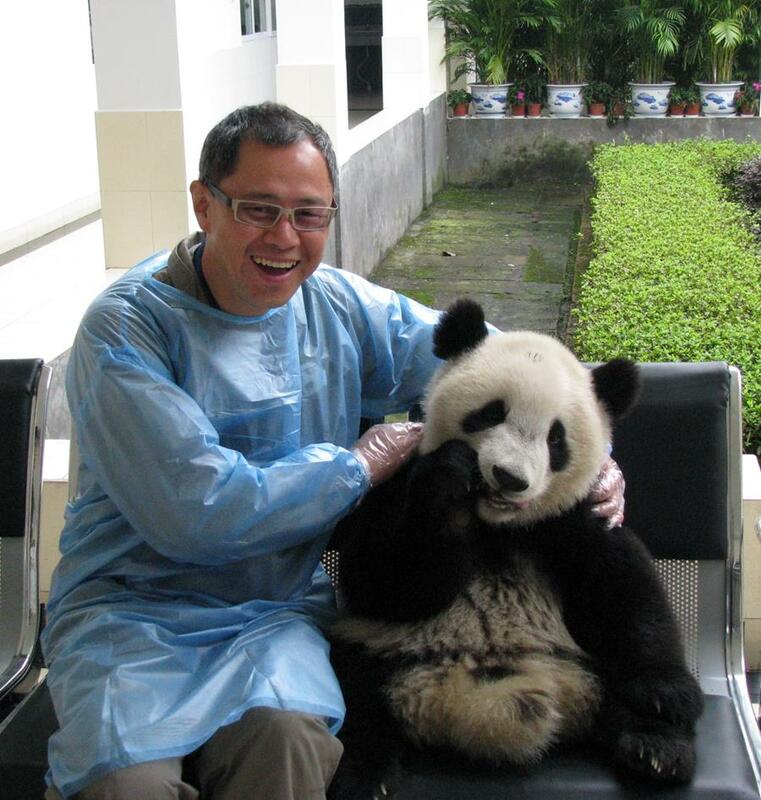 In this edition of our newsletter, we feature Michael Wan of Prime Interiors. We have worked closely with Michael and his team on many projects, most recently on the Union of British Columbia Indian Chiefs. Thank you Michael, for sharing and for being so much fun! 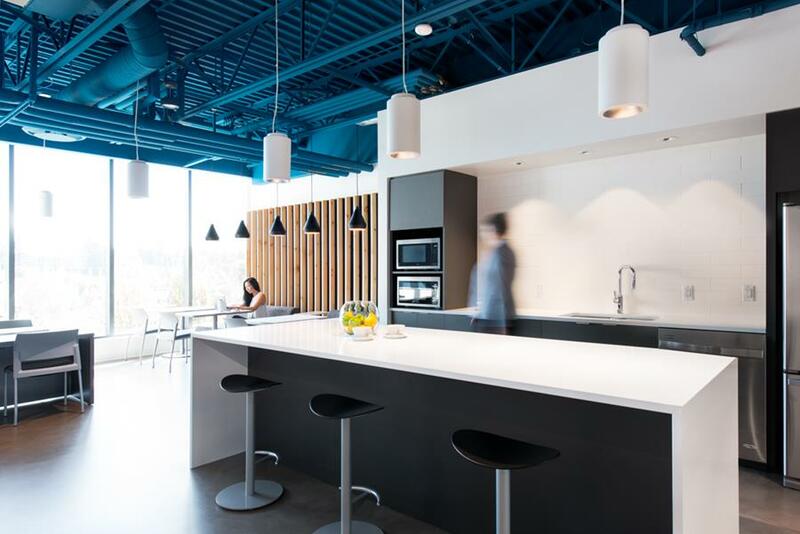 Question: What do you consider to be the top 3 trends in office design right now? Answer: Open plan with private meeting areas and phone booths instead of enclosed private offices. Collaboration areas and lounges instead of enclosed staff kitchens. Reduction of the overall real estate footprint. Question: In your eyes, what is the most important aspect of designing a new office space, something you must get right? Answer: Space planning. If the plan doesn’t work, you can put on all the lipstick you want, it’s still a pig. Question: What is the most common question you get asked from people once you have been hired to design their new space? Answer: How do we keep our staff happy? Question: How long have you had Prime and where did you work before you started the business? Answer: 25 years next month. If I wasn’t so busy, I would plan a party… I worked as a designer/ business developer/ estimator/ project manager for a competitor for 11 years prior to starting Prime. Question: What would your 2nd dream job be, knowing Prime is your first choice? Answer: Roger Federer’s hitting partner or Walter Rohrl’s navigator. Question: What has been the best place you’ve travelled, and why? Answer: We’re at 66 countries and counting so it’s difficult to say. The short list is definitely diving the Great Barrier Reef, watching a kill in Botswana, playing with the pandas in Chengdu and sitting among the penguins in the Falkland Islands- we like being in zoos without fences. Question: What is your favourite restaurant in Vancouver for lunch and/or dinner? Answer: None really. Variety is the spice of life as they say, so I like to try them all. Although I have to confess, I carry a picture of a bowl of wonton noodles with me for when I’m in Antarctica craving for Chinese food. Answer: I would like to work until your great grandchildren graduate from college. Is Quality Customer Experience Being Overlooked? Consumers in today’s market have more options than ever, and one of the biggest influences is word-of-mouth. If a customer has a positive experience with your company, they are more likely to recommend your services or product to their friends and family. It’s been proven that consumers are willing to spend more money with a business that guarantees to provide them with great customer service. Focusing on your customer’s experiences creates a competitive advantage. Make yourself stand out and give them no reason to go to your competitors. It’s more expensive to attract new customers than it is to keep existing ones. 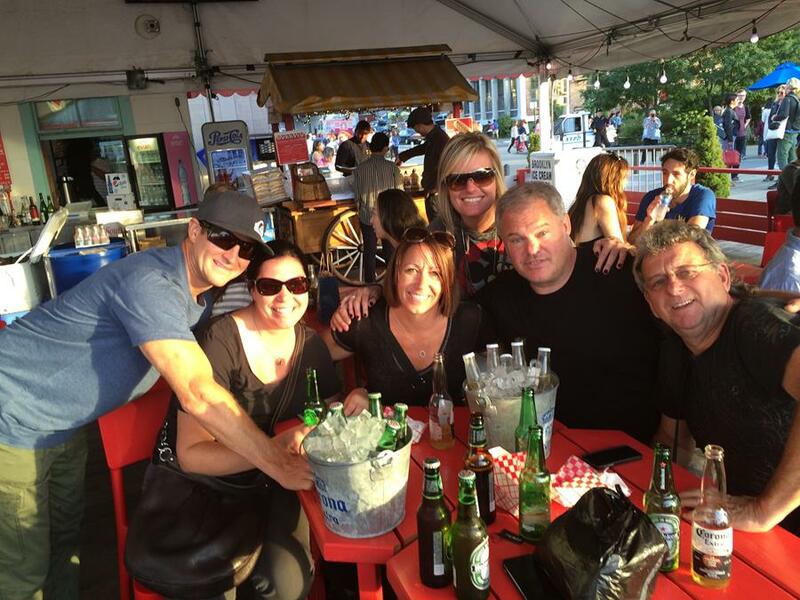 #BeerByThePier. The event is sold out. 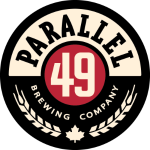 Our neighbour Parallel 49 has re-opened in their newly renovated space!! 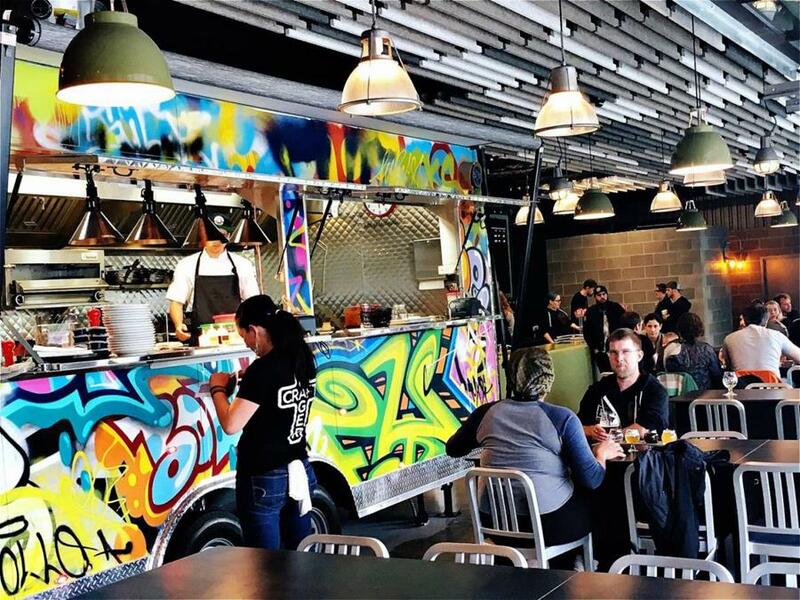 Featuring a completely cool industrial-hip vibe, right down to the chain curtains, exposed metal support beams, and cinder-block walls. If you haven’t had a chance to check it out – you must swing by and have a pint! Customer Engagement On Social Platforms? With the rise of the internet and social platforms, there’s been an immense increase of functionalities in technology surrounding us. Digital platforms offer connectivity all around the world at the point of your digital fingertips. Nowadays, businesses including corporate moving companies are heavily reliant on technology to grow and nurture customer engagement on social platforms. People are becoming increasingly dependent on digital platforms to check reviews, articles, and content to ensure they are choosing the right company for the job. As we are surrounded by global connectivity, customers have access to all the information they need within seconds of Google Search. It’s never been more important for companies to be held accountable for the quality of product and service they provide for their customers. Bad reviews due to poor service or product could mean potentially losing new clients for your business. Going above and beyond for your clients should and always be a necessity for a service base business. It will only help you and your company to help establish a stronger digital presence. Technology is helping the advancement of increasing efficiency. It plays a critical component in smoother transitions in project management, checking traffic for corporate moving crews on the road and sales management programs to ensure quality sales transactions. Software tools allow companies to allocate greater amount of time meeting all the demands of the customers. Advancement of technology benefits everyone. It allows for moving crews to carry on the momentum and efficiency on the road. Communication tools allow us to engage with our crew to steady stream important information ensuring quality of service. It’s because of the constant communication that allows companies such as DLO to offer stress free moving experiences. The 2017 Provincial General Election is coming up this month. General Voting Day is Tuesday, May 9. 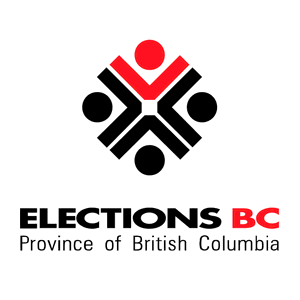 Polling stations will be open from 8 a.m. to 8 p.m. (Pacific Time). Please head out to your district electoral office and cast your vote! We want to take this opportunity to thank our clients and industry associates who posted a review about their experiences with DLO Move Support Services. We greatly appreciate your trust in our services. Businesses are prioritizing the comfortability of their staff and workspaces so they can work at their maximum potential. 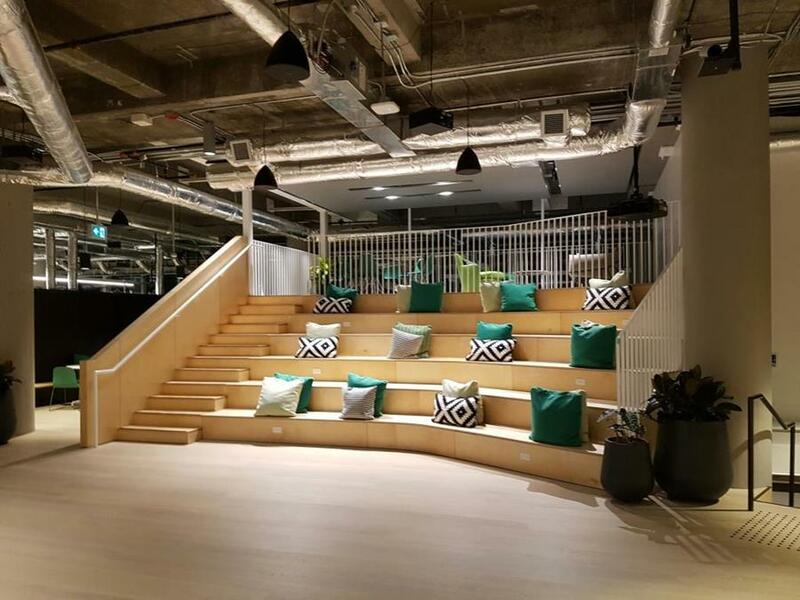 We’ve put together the top trends that are happening in office design around the world. 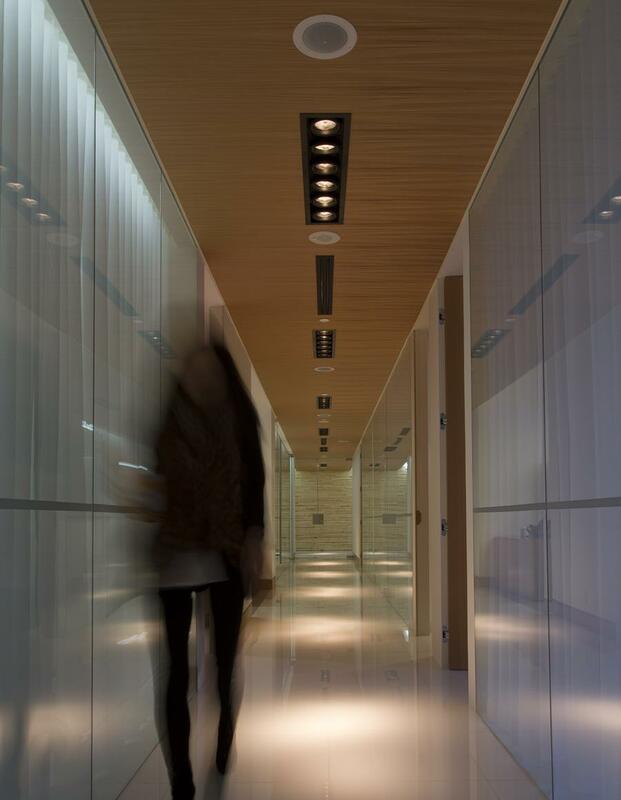 The almighty cubicles are officially disappearing in modern designs of office spaces. Cubicles are now being overthrown by benches which have non-assigned seating. With freedom of seating increasing in popularity, we can foresee the trend moving towards to oval-shaped office desks to allow group discussions for 4-6 people. Several studies have actually proven colours increase productivity, creativity and happiness. If you organize your office space with colour, it will help your thoughts become more colourful and organized as well. These trends are being led by several fortune 500 companies utilizing wide spectrum of coloured furniture in their office spaces. Flexibility has become a huge component for designers to look out for when creating office layouts in 2017. Since modern work equipment can be mixed, stacked and moved around, it offers several different combinations for a more dynamic and collaborative workplace. 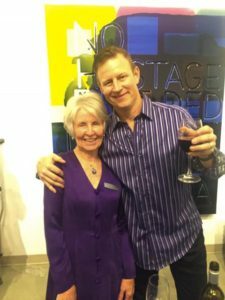 The Friends of the North Vancouver Museum and Archives Society hosted its fourth annual Night at the Museum fundraiser at the Gordon Smith Gallery Friday, Feb. 24. More than 150 guests attended the sold-out gala, enjoying drinks and hors d’oeuvres as they put down bids on fabulous silent auction items including a private dinner for six aboard a restored 1890s CP Railway business car and a private tour of the museum’s collection warehouse. 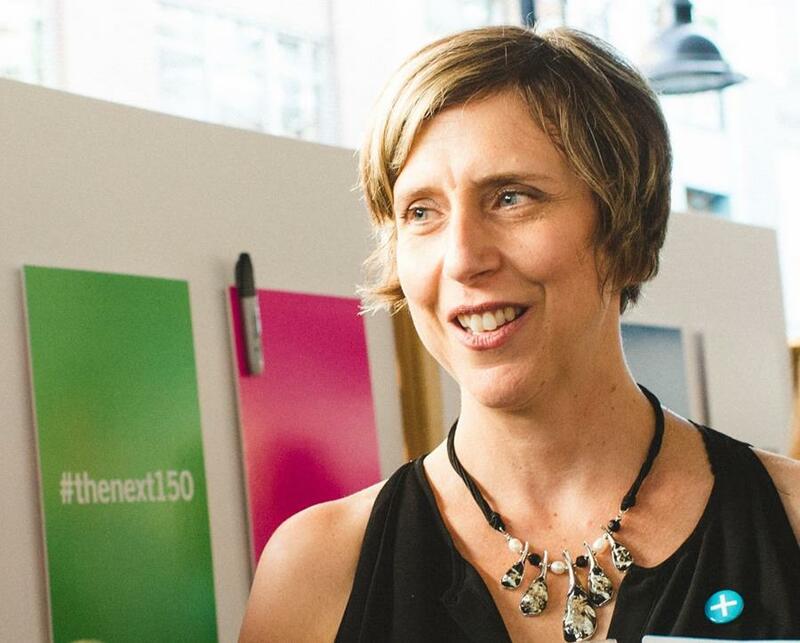 The more than $11,000 raised during the event will help in the opening of the new museum in 2019 on the 100 block of West Esplanade and support programs, exhibits and activities of the North Vancouver Museum and Archives. We are proud to be a sponsor for this fundraiser! We’ve had the pleasure of working with Miller Thomson LLP for the past 20 years and we were excited to move them into their fantastic new space at Pacific Centre. The space is stunning with its modern and welcoming design. We appreciate your trust in our services and look forward to continuing such a great relationship in the years ahead. When you’re preparing for an office move, it’s important to find an office moving company with a specific background and experience in office moving. Choosing a company that can ensure quality and efficiency isn’t difficult if you know the right questions to ask. 1) How long has your company been in the office moving business? This may seem like a basic introductory question, but it is very important. Before you deal with any office moving company, you should make sure they have extensive experience in the moving industry (particularly with office moving). 2) Are you experienced in moving computers, wires, and other electronics? If you are moving an office, chances are that you are going to need a lot of delicate electronics moved. These electronics can be fragile and are usually vital pieces of equipment that will allow your business to function smoothly and therefore ensuring success directly following your move. Make sure the moving company has the qualified experience and equipment to handle your delicate goods. 3) Have you done an office move like this one before? No two offices are alike. You may have multiple floors of furniture, files or unique art that all require extra care. Ensure the moving company that you hire can take care of all aspects of your move. If they are an experienced office moving company, chances are they have seen it all and this question allows them to leverage their expertise and knowledge of the office before you make a decision to hire them. Follow our Facebook page for more information about commercial moving in Vancouver! What Should You Ask Your Corporate Moving Company? When you’re preparing for an office move, it’s important to find a moving company with a specific background and experience in office relocations. Choosing a company that can ensure quality and efficiency isn’t difficult if you know the right questions to ask. 1) How long has your company been in business? This may seem like a basic introductory question, but it is very important. Before you deal with any moving company, you should make sure they have extensive experience in the moving industry (particularly with office moves). 3) Have you done an office relocation like this one before? No two offices are alike. You may have multiple floors of furniture, files or unique art that all require extra care. Ensure the moving company that you hire can take care of all aspects of your move. If they are an experienced moving company, chances are they have seen it all and this question allows them to leverage their expertise and knowledge of the office before you make a decision to hire them. This past weekend Mountain United FC gave away a 2017 Honda Fit! Laurie Oseen is a Director on the MUFC Board and was happy to make the phone call to the lucky winner; Glen Morris. Congratulations to Glen and thank you on behalf of Mountain United FC to everyone who bought a ticket and supported the Club. It’s almost time for spring cleaning, and decluttering your office space is no exception. A fresh, clean office will give a boost to productivity and morale. Follow these three tips to make your office space cleanup a fun and effective process. Dedicate a full day to the office space cleanup and get everyone involved. Consider providing lunch and snacks to create a fun atmosphere. Provide additional shredding bins around the office and large bins on wheels to make the cleanup as convenient for employees as possible. Wherever possible; scan files to save paper storage. Things like copy files or printed copies of an email trail don’t need to linger around the office taking up space. Scan them instead, then shred the paper or recycle it. Separate everything that’s getting tossed out into categories like Cardboard, Plastics, metals, Garbage, IT Surplus (printers, screens, keyboards, etc. ), and reusable office supplies (notepads, binders, staplers, etc.). Sorting the surplus into categories for recycling and reusing helps minimize waste and keeps your company green. For the 9th year and counting, we were happy to attend the ICSC Conference in Whistler. The conference took place from January 29-31 at the Fairmont Chateau Whistler Resort. The 9th annual DLO Holiday Party was once again a fun evening with clients and business colleagues. Drinks were flowing, the food was great and the mood was upbeat thanks in part to the sounds of the band Rosco. 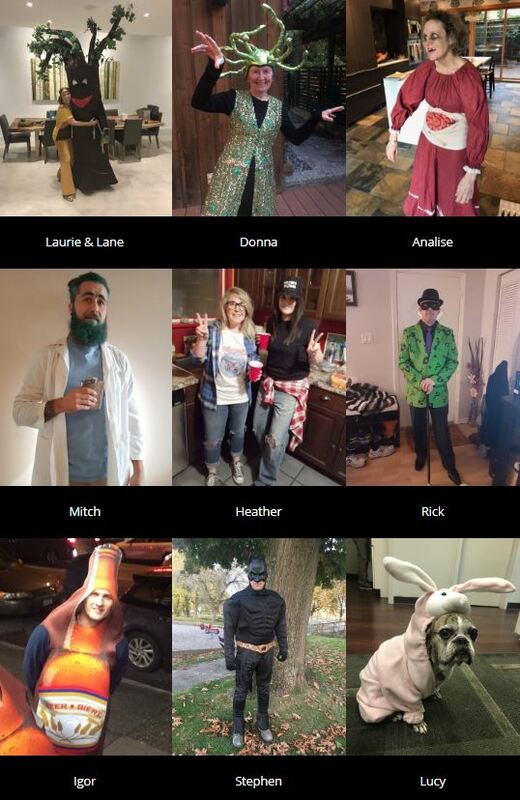 The photo booth was a highlight as always, and our guests had a blast dressing up with the provided props and posing with friends and colleagues.